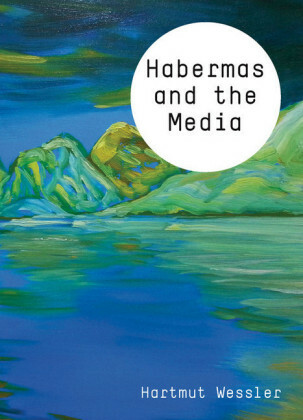 Habermas is a hugely influential thinker, yet his writing can be dense and inaccessible. 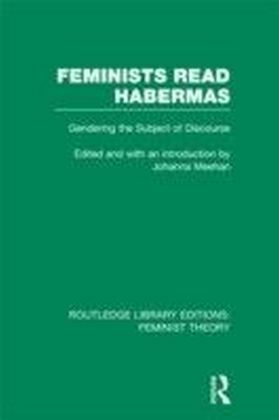 This critical introduction offers undergraduates a clear way into Habermas's concept of the 'public sphere' and its relevance to contemporary society. 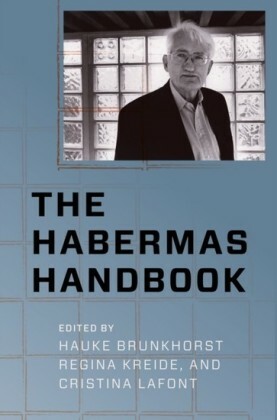 Luke Goode's lively account also sheds new light on the 'public sphere' debate that will interest readers already familiar with Habermas's work.For Habermas, the 'public sphere' was a social forum that allowed people to debate -- whether it was the town hall or the coffee house, maintaining a space for public debate was an essential part of democracy. 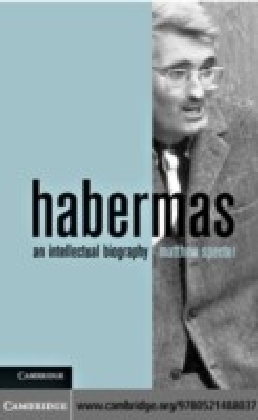 Habermas's controversial work examines the erosion of these spaces within consumer society and calls for new thinking about democracy today.Drawing on Habermas's early and more recent writings, this book examines the 'public sphere' in its full complexity, outlining its relevance to today's media and culture. 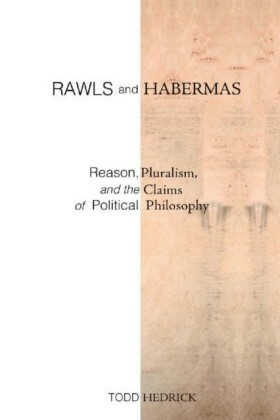 It will be of interest to students and scholars in a range of disciplines across the social sciences and humanities.